Hey Kids! Need something to do on a wintery Saturday? 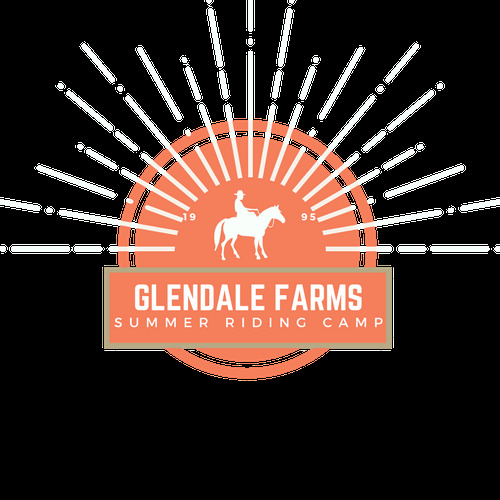 Glendale Farms invites you to come and spend some time with some wonderful horses and ponies! Camp prices are $60/day or four (4) Saturdays for $220 and run from 9am to 3 pm. Have your parent or guardian call us at 519 371-9536 to be registered for one of our dates and for information on which days are available.